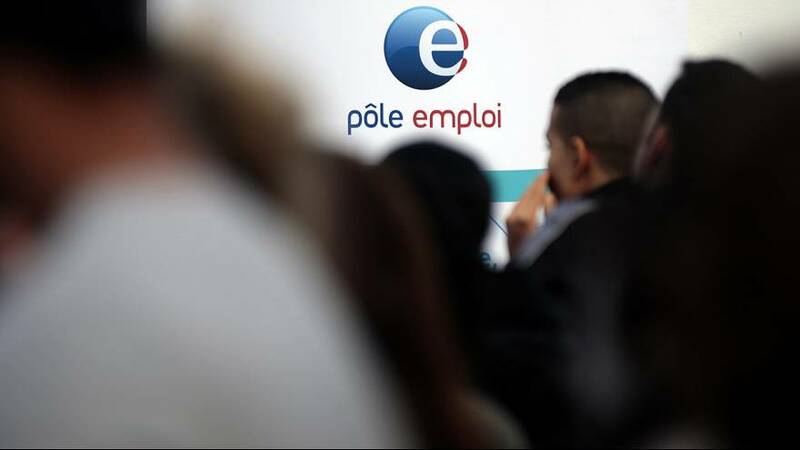 France’s jobless total surged in August by nearly the most in three years. The number of people registered as out of work in mainland France jumped by 50,200 to 3,556,800, the Labour Ministry said in its monthly report. That was an increase of 1.4 percent from July – when there was a slight decrease – and down 0.3 percent year-on-year, a fall of just 10,900 in one year. The August increase was the steepest in a single month since September 2013 and brought the total closer to the record 3.59 million reached in February. French Labour Minister Myriam El Khomri said the tourism sector in particular had suffered with fewer people being hired as visitors stayed away after Islamist militants attacks in Nice and Normandy. She called the increase in August “atypical”.